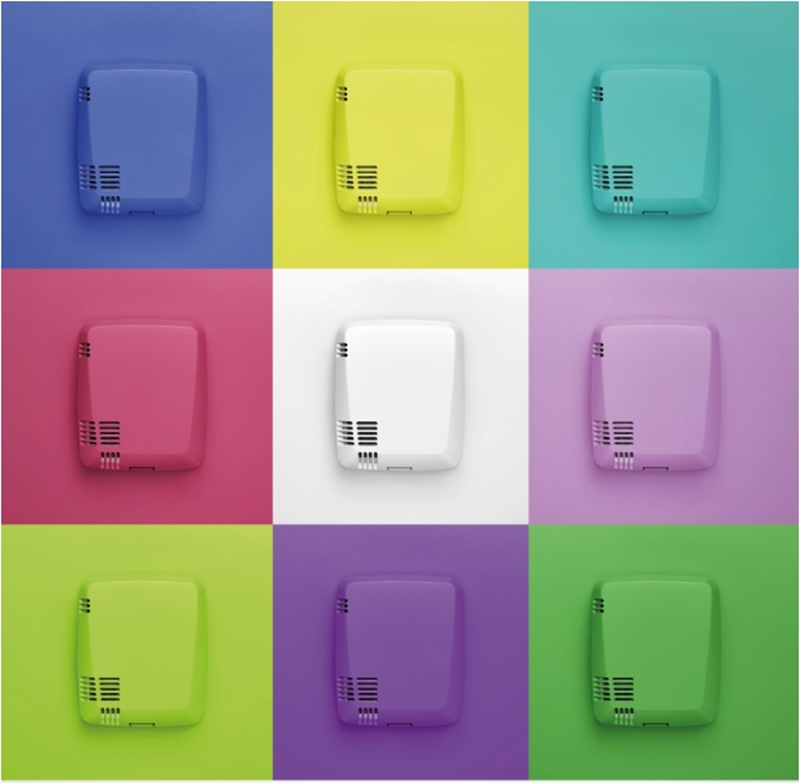 Artwork collection care and preservation is easy with the testo 160 WiFi data logger series. While Diana Boyer's paintings found in the National Museum of Australia are certainly works of art, the collection care and preservation policies behind their pristine condition are an exact science. Risk management may not be the first thing that comes to the average gallery viewer's mind when walking through a hallway of portraits, but it's always at the forefront of staff's thinking. After opening its doors in 1980, the Museum established its collection care and preservation policy, which seeks to mitigate any potential risks that could arise: A task the testo 160 WiFi data logger series is best suited for. Decay and deterioration are just two of the myriad of dangers posed to priceless artworks in a museum setting. While there's always the odd chance a guest could trip and physically harm a painting, the far more likely outcome is that relative humidity, temperature and ultraviolet light – if left unchecked – damage the portrait beyond repair. The testo 160 is ideal for detecting system malfunctions in storage areas. All risks are identified and accounted for. Gallery staff must incorporate cost-effective, time-saving and non-intrusive methods of monitoring the threat. Personnel should be able to record ongoing efforts and reasons behind decisions to support future actions. Traditional methods of monitoring relative humidity, temperature and ultraviolet light exposure can take up the majority of an employee's day; not to mention that, should a malfunction occur in storage areas, museum staff are unlikely to be notified until their next routine check. The testo 160 series aims to solve these issues through automated data logging and monitoring. Built with internal sensors that record climate conditions at a set interval, the device regularly logs information and notifies the correct personnel of any changes. This allows staff to respond quickly and appropriately, without having to waste their time trying to predict the system failure. The testo 160 series' decorative covers keep it out of the public's eye. Whereas current measurement tools can be cumbersome or inaccurate, the testo 160 can be hidden from the public's eye with a decorative cover and provides pinpoint digital readings. 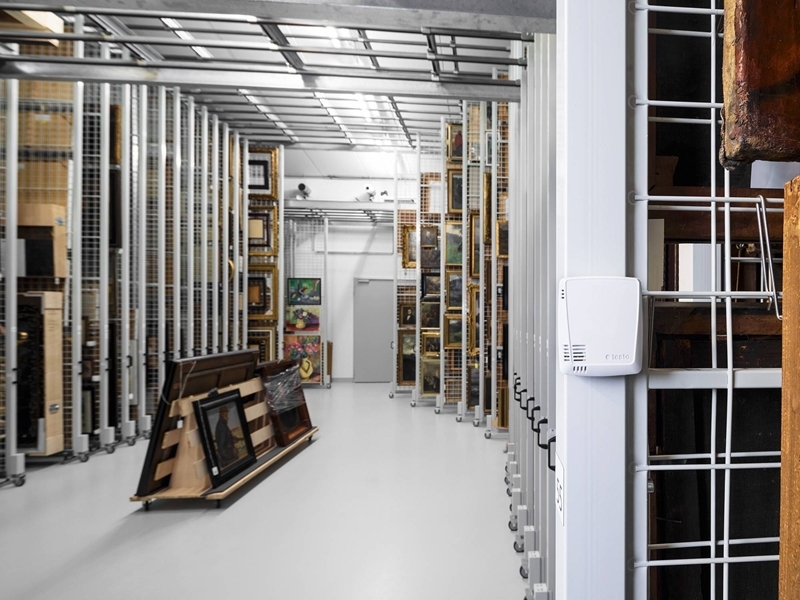 It offers a cost-effective approach to protecting priceless works of art. It's time to upgrade your museum's collection care and preservation policy. Contact a Testo representative today to learn more about the testo 160 series.